After both the NHL draft and the opening of free agency on July 1, some Montreal Canadiens fans were left scratching their heads. The team failed to address the immediate need for a top centre and defensive help, and most of their acquisitions were minor – players with two-way contracts who will spend most of next season with the Laval Rocket. 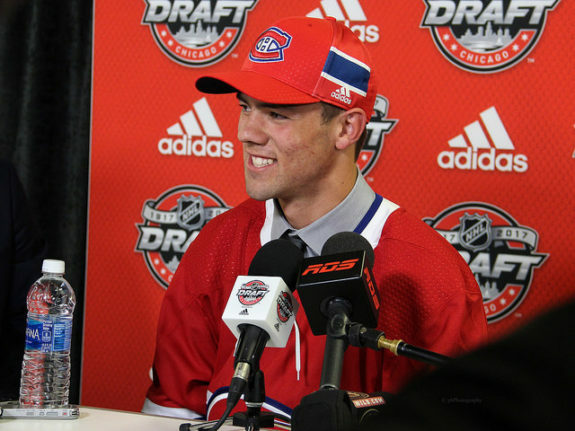 The draft was interesting as general manager Marc Bergevin focused on long-term needs, selecting several centres including the third-overall pick, Jesperi Kotkaniemi. He did not acquire much defensive help, which either means he is satisfied with the young talent currently developing or a further trade is in the works. One thing is certain: the Habs are not entering the 2018-19 season with the intent of competing for a top spot in their division or conference, not to mention the Stanley Cup. 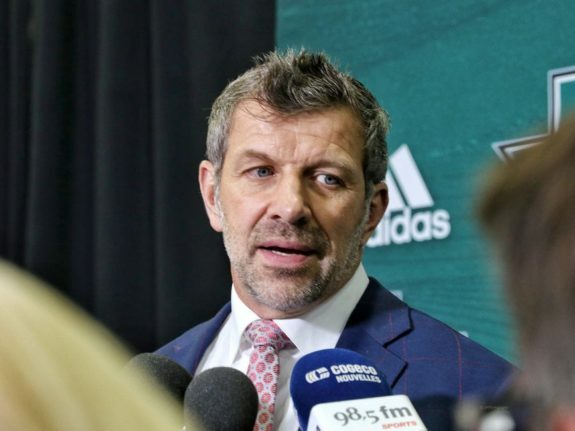 Bergevin appears to be taking the bold step his predecessors were afraid to take; he is going to continue to rebuild the team from the bottom up. If he fails, he risks the notoriety of being considered the worst Canadiens GM since Rejean Houle destroyed the team in the late 90s. If Bergevin succeeds, he will do so at the expense of impatient fans who may abandon the team in the meantime, citing his inability to assemble a competitive squad. The biggest news of the week was the signing of John Taveras by the Toronto Maple Leafs. Habs fans hoped the team’s ample cap space would be used to offer him a long-term contract, but it was fairly clear he had no intention of coming to Montreal. Instead, the team followed through with a plan to bring Tomas Plekanec home. It was a touching move and also a shrewd one; while the veteran centre can help the Habs counter their lack of offense with his trademark skill in shutting down the opposition’s top lines, he might also provide a long-term upside to the organization in a managerial or coaching position. With several recent acquisitions from overseas, the Habs needed an established European player who is happy living in Montreal and who can teach them about life in the city and the intangibles of making the move to a new culture and hockey system. This would have an immediate upside — it has become apparent in recent years that many free agents, specifically North American players, don’t want to come here. The old adages about weather, taxes, and language issues are obvious, but the continued scrutiny of the media – and I am aware of the irony in saying this – drives some veterans to places where hockey is valued but won’t be found on the main page of every daily newspaper. With these limitations, Bergevin is left with the old-school method of finding talent through intelligent drafting and trades. 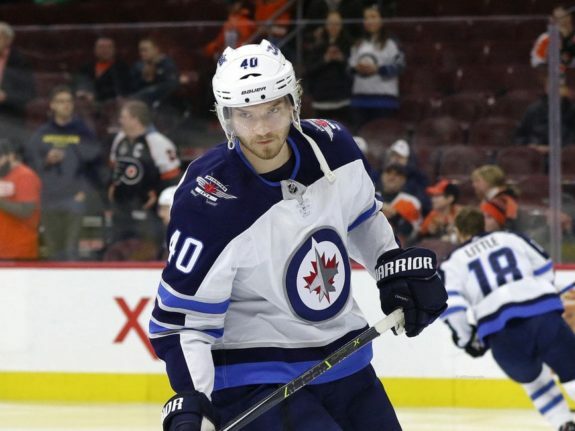 His recent acquisition of Joel Armia for AHL defenseman Simon Bourque was a minor stroke of genius, as it involved buying out the contract of goaltender Steve Mason but otherwise had little impact on the Habs’ cap space or future talent pool. Armia will bring a lot to the Habs. The 6’4″ Finn reached career highs of 12 goals and 29 points last year while averaging only 12:36 minutes of ice-time for the Jets. His penalty-killing skills will help improve a problem area, as the Canadiens had the third-worst penalty kill in the NHL last season. A restricted free agent, Armia made $925,000 last year which even after a solid raise will not be a major burden for the Habs’ payroll to swallow. With Ryan Poehling and Kotkaniemi joining the organization, there’s a good chance the team can be set at centre for a decade. Bergevin has made every attempt to revamp the team up the middle but the impact of his moves will not be seen immediately. Poehling has expressed interest in continuing his college career in the NCAA while Kotkaniemi will likely return to Finland this year. In the meantime, the team will have to make due with the current roster of centres including Plekanec, Jonathan Drouin, and Phillip Danault. They were not able to land Quebec-born Paul Stastny through free agency, as he chose to re-sign with the Jets. I am assuming Bergevin will focus on bolstering the defense over the rest of the summer. 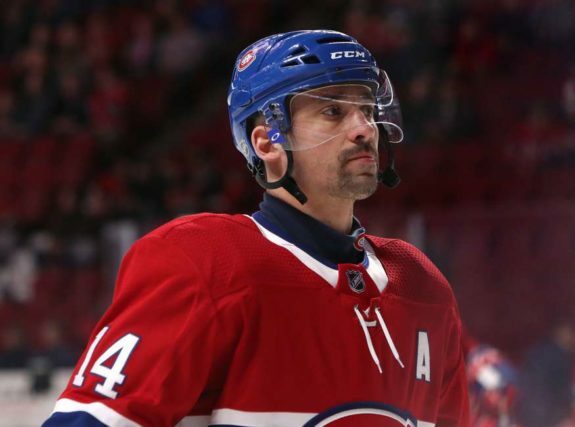 This is where Plekanec’s return makes sense. With the signing of David Sklenicka and Michal Moravcik from HC Plzen in the Czech Extraliga, the Habs will have two left-shooting prospects who will likely start the year in Laval. No doubt there will be conversations between the two young men and the veteran Hab over the summer, and when training camp rolls around. The Jets have built a contender mostly through trades and the draft. Like Montreal, Winnipeg is not the destination of choice for many NHL players. With this in mind, general manager Kevin Cheveldayoff relied heavily on his skill of selecting young talent and finding missing pieces by looking at the rosters of other teams. Patrick Laine, Kyle Connor, Nikolaj Ehlers, Jacob Trouba, and Mark Scheifele were all first-round picks, while Blake Wheeler, Tyler Myers, and Dustin Byfuglien were acquired through trades. While the Jets lost their conference final series to the Vegas Golden Knights, most Canadiens’ fans would have traded seasons with Jets’ fans. Bergevin will take the heat for what could be another losing season in 2018-19, which will leave the Habs out of the playoff picture for the third time in four seasons. Many will call for his dismissal as they see other teams in the division prosper, and players who were traded away continue to enjoy success. He cannot be blamed for the city and organization not attracting players. Even in their peak years, the Canadiens relied heavily on local Quebec talent for their success. Once that dried up and the allure of playing for a “storied franchise” was replaced by the attraction of new teams in American cities with better climates and larger take-home pay, every Habs general manager knew they had their work cut out for them. Bergevin does not appear to be panicking, and fans shouldn’t either. There is a core of young talent like Victor Mete, Noah Juulsen, Drouin and Artturi Lehkonen that will continue to develop, along with their prospects. Once again, they will have to be willing to accept that his rebuilding plans are in the best long-term interests of the club.